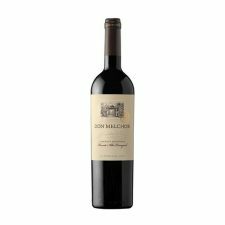 An easy and moreish well-balanced Cabernet with good fruit and long finish. 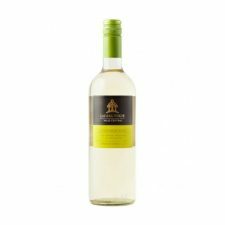 Smooth, fruity, rich and approachable. 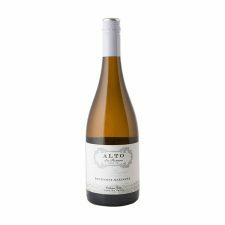 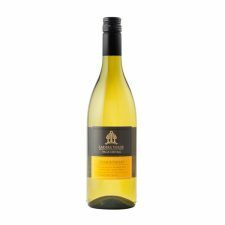 Pure Chardonnay with the merest hint of oak gives aromas of tropical fruit and well-tuned weight on the palate making this a very quaffable dry white. 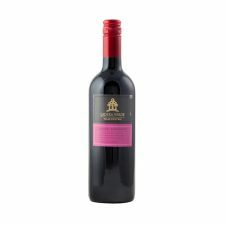 A stunning scented Merlot with a full and pleasing length and depth of flavour. Lots of plummy fruit flavour are well complimented by soft tannins and medium body. 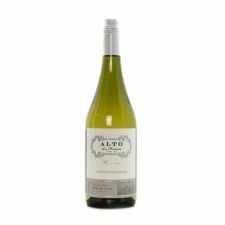 A clean, crisp Sauvignon typical of Chile, offering intense aromas of grapefruit, gooseberry and refreshing lime. A deliciously fruity wine full of bright cherry and plum fruit and spices with hints of mocha and chocolate. 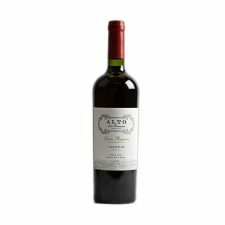 Wonderfully smooth with ripe tannins and a velvety finish.